I’m supposed to be substitute-teaching right now, but TheKid and I both have some kind of stomach ickiness, where you just feel terrible but nothing terrible actually happens. I haven’t had (or wanted) coffee since Tuesday, so something is definitely amiss. I know he’s not malingering today, because I reminded him that no school today means no rehearsal tonight, and he didn’t protest. When I picked up TheKid at school yesterday after the nurse called me, I stopped at the office to let them know that teaching today wasn’t happening. They graciously reminded me that TheKid comes first. Then the secretary called a few hours later to ask how he was and to let me know that they’d found someone to sub today–because she knew I’d be feeling bad about that. I’d worked hard on Tuesday to get ahead on things, which was good, because I just wasn’t feeling it yesterday. Instead, I did a little bit of work and then bailed to the couch with my ginger ale and crackers and a novel I’ll be reviewing soon. BUT I did have one nice big success on Monday. 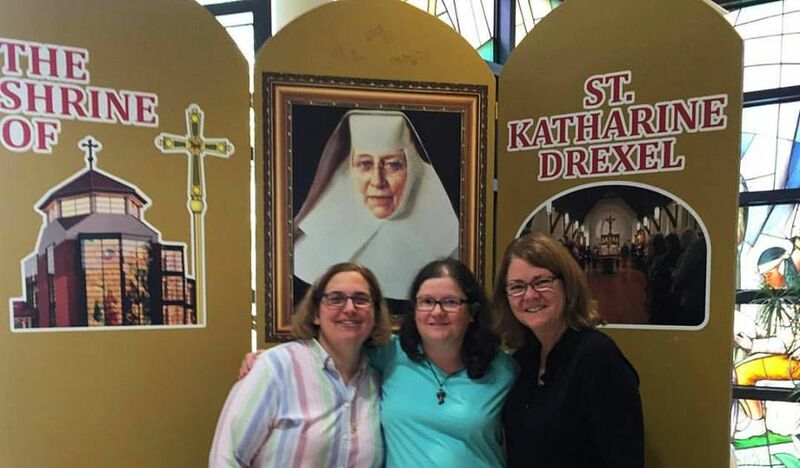 I got to visit with Lisa Hendey and Pat Gohn on the last stop of their Papal Pilgrimage to Philly: the Shrine of St. Katharine Drexel in Bensalem, PA. It’s less than 25 minutes away, and I’d never been there. It was a beautiful place to pray, walk and chat. I took many photos but they deserve a post of their own. For the past 8 years I have spent 1/2 day per week volunteering in the library of our local Catholic elementary school. I check books in and out, help kids find books, put books away, and talk with kids about what they like to read. In those 8 years I’ve seen , talked about, and read an awful lot of children’s books. It’s a Catholic school library, but there’s almost no Catholic fiction in it. Except for Tomie dePaola’s picture books, I haven’t found any Catholic fiction in it. That’s about to change; I’m going to be donating copies of Lisa Hendey’s Chime Traveler series to the school library. And I’ll be talking them up when the first- through fourth-graders come in. The first two books in the series were released today! I’ve read them both; they center on a set of twins who are thrust into adventures with saints from long-ago times. These adventures help the twins learn a life lesson related to something they’ve been struggling with. 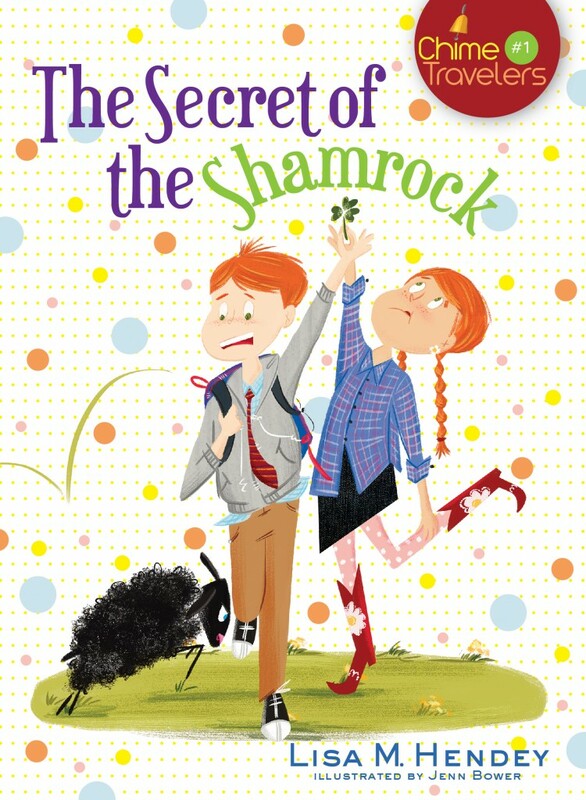 Book 1 is titled The Secret of the Shamrock. In this story, Patrick meets his patron saint, St. Patrick, and travels (with his frog in his backpack) across Ireland. On his journey, Patrick wrestles with the mystery of the Trinity and learns about trusting in God. I don’t think we’ve seen the last of that frog, though. 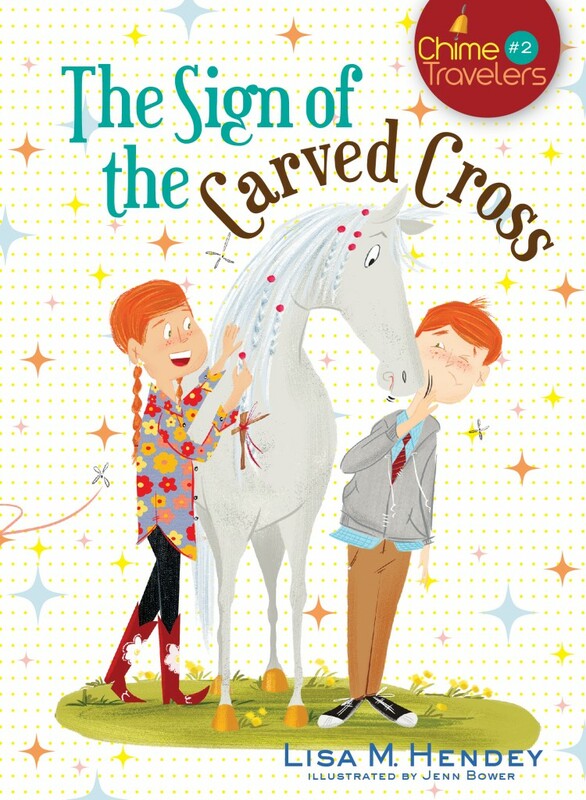 Book 2, The Sign of the Carved Cross, tells the tale of Katie’s adventure as she journeys with St. Kateri Tekakwitha. Katie struggles with the popularity issues so many kids will relate to, trying to fit in with the “mean girls” by excluding others. 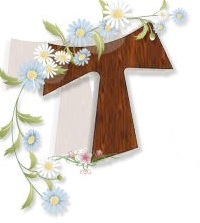 Her encounter with St. Kateri will help her learn about true friendship and compassion. These are fun stories, complete with mischief and humor, that feature the bonus of learning what it might be like to walk side-by-side with a well-known saint. The novels portray the saints as real people who become friends with Patrick and Katie and whom young readers will want as their own friends! I’m glad to introduce these novels to young Catholic readers. They’d make great classroom novels or family read-alouds as well as being fun reads for independent readers getting their feet wet with chapter books. Kids will easily relate to Patrick and Katie, who try to be good but don’t always succeed and who struggle with the usual stuff: family, friends, chores and school. I’d be remiss if I didn’t mention the superb work done by illustrator Jenn Bower, whose art features a fun, lively, retro feel. The covers are totally eye-catching; I had the books on my coffee table one evening when a few friends came over, and everyone was picking them up. But there are more charming illustrations within the books as well. You can order the Chime Travelers books from the Amazon links above (the books are $5.99 each) OR you can purchase autographed copies directly from the author for only $5 each postpaid! Bulk orders save even more. Use this form for direct purchases. The fine print: I received advance reader copies of both Chime Travelers novels from the publisher, Franciscan Media, in return for my honest review. I did not receive any other compensation for this review. Opinions expressed here are mine and mine alone. 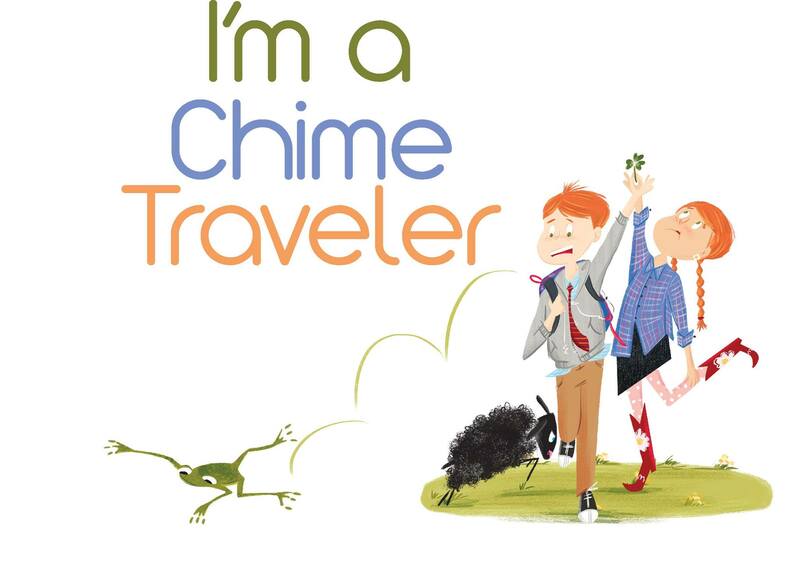 More fine print: Links to the Chime Traveler books are Amazon affiliate links. Your purchase of a book using those links adds a little something to my Amazon piggy bank, but costs you nothing extra. Image credit: Chime Traveler Kids page on Facebook. Used by permission of Chime Travelers author Lisa Hendey. All rights reserved. Good morning, class! Today is Tuesday, November 18, 2014. It’s Grace of YES Day. A few weeks ago, I said “YES” to a long-term substitute-teaching assignment. I’ll be there through Christmas. I’ve gone into more detail on the subject here, but a “YES” to any teaching job is a “YES” to a gratifying, frustrating, entertaining, saddening experience. It’s not just a job; it’s a ministry. The students and I keep their Regular Teacher in our prayers each day. She is dearly missed and we all hope she will return to good health, and her classroom, as soon as she can. line up the class for the bathroom. Again. This job saps my energy, creativity, and voice like no other. It’s grace, pure and simple, that is getting me through these challenging days and weeks. 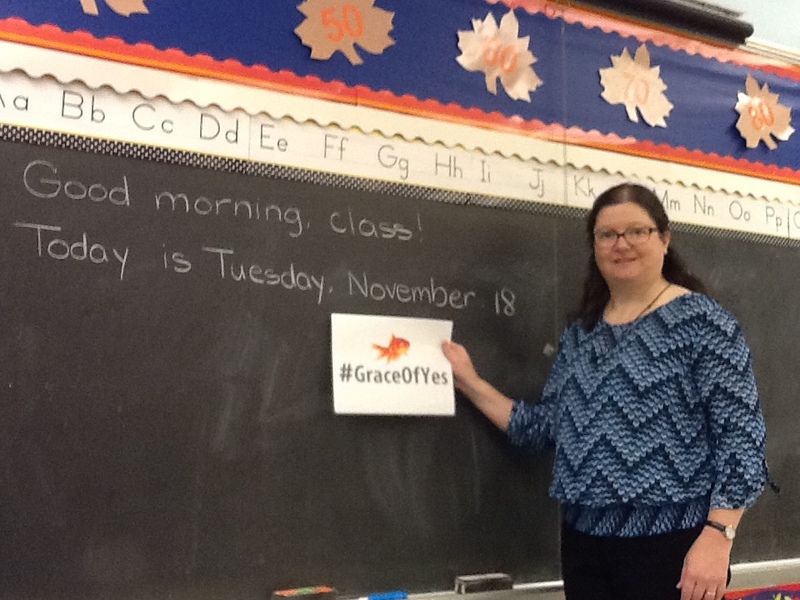 Want to learn more about the Grace of Yes? 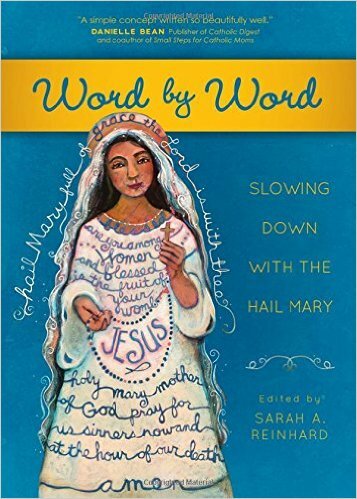 Read my review of the book here and join the discussion at CatholicMom.com! 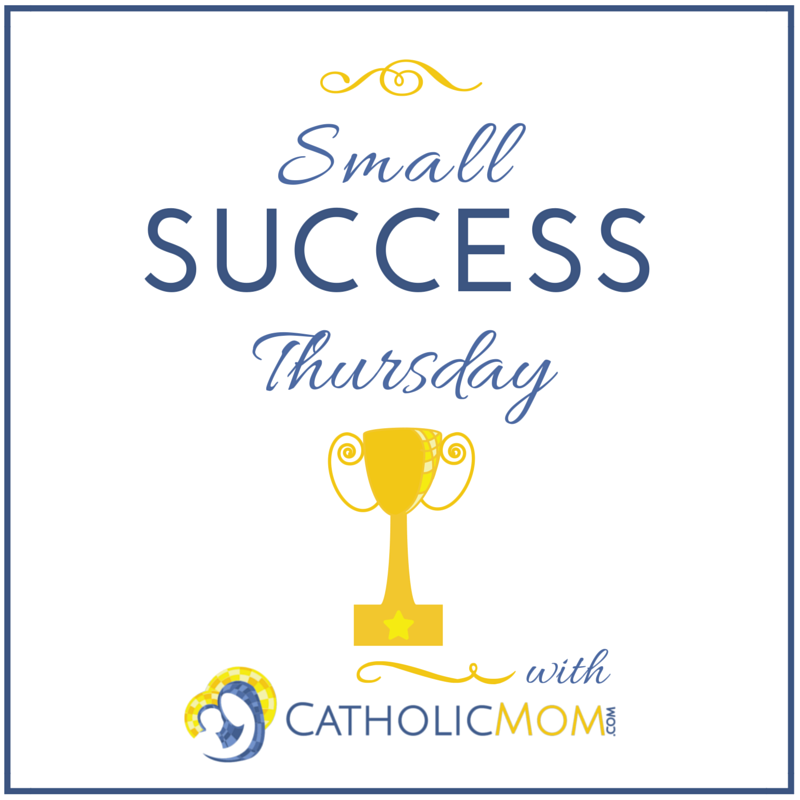 Lisa Hendey is the driving force behind one of my favorite websites, CatholicMom.com. But her latest inspirational book, The Grace of Yes, is geared toward a wider audience. You don’t have to be a mom to appreciate the wisdom in this book. For that matter, you don’t even have to be a parent. With The Grace of Yes, Lisa Hendey has broadened her focus even as she bares her soul and tells the story of her own struggles and joys as she lives out God’s plan in her life. It’s not a big book, but there’s a lot of food for thought in those 160 pages. I’m glad I said “yes” to reading Lisa Hendey’s latest book. 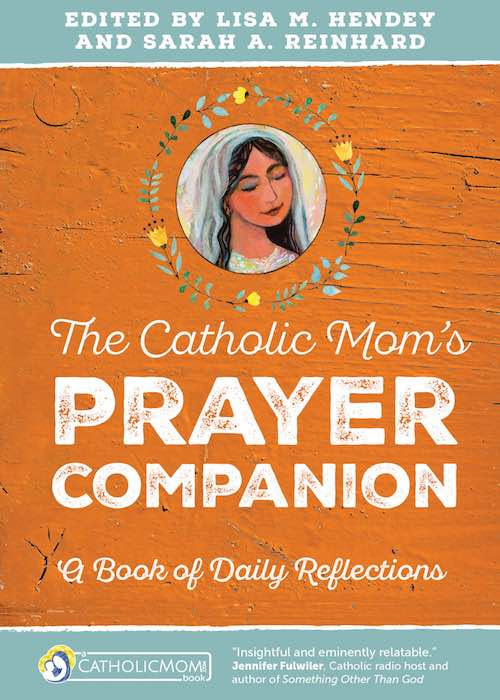 It’s a combination memoir and pep talk with prayer, Scripture and inspiring quotes to tie the whole thing together. This book touches on the many ways saying “yes” can be an opportunity for grace for ourselves and others–and why sometimes saying “no” is also necessary to allow grace to work within us. Whether you’re overwhelmed, exhausted, looking for a new direction or just starting on your path, you’ll find help, encouragement and Lisa’s kindred (and kind) spirit within these pages. I read a preview edition of this book on my e-reader and am eagerly awaiting delivery of my print copy (Amazon promises to have it here by November 10). I already know that I want to go through this book again, highlighter in hand. I was humbled to be asked to write one of these reflections; my chapter is Chapter 3: The Grace of Creativity and is scheduled for November 22. Finally, take a look at that cute little fish on the cover, and read the story of how the fish got a name! I may or may not have stuffed the ballot box, voted early and often, and spammed my Facebook and Twitter feeds to help push my favorite fish name to the top of the charts. But it’s all good: there was a donation to charity at stake. My chosen charity is the local crisis pregnancy center, First Way of Burlington County, NJ, and they are in great need of assistance at this time. 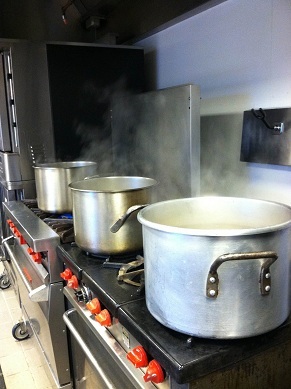 In your kindness, remember their good work in your prayers, and please donate to your local crisis pregnancy center. They do amazing work! The fine print: This review is based on a preview copy of the book, courtesy of Netgalley.